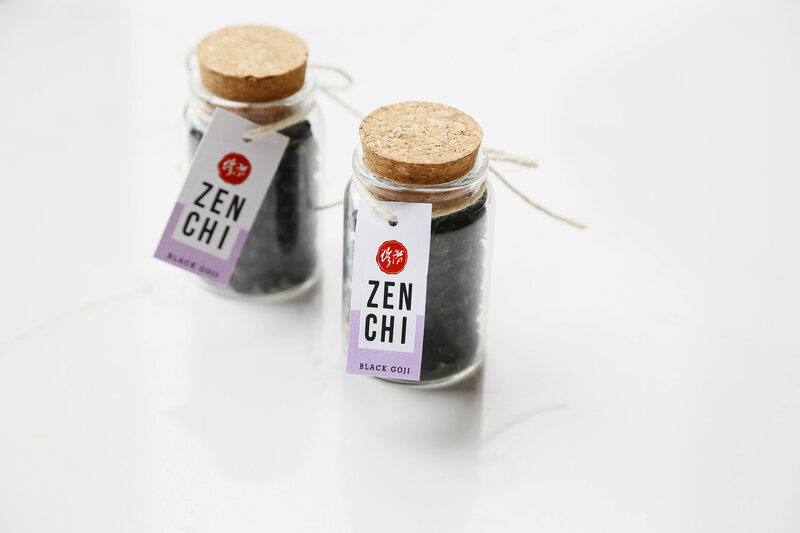 Prized for its anti-aging, beauty-enhancing, calming and immunity-boosting benefits*, black gojis have been an important herb in the Tibetan Medicine pharmacopeia, “Jing Zhu Ben Cao” for centuries. Each berry is hand-picked at the height of ripeness and sun-dried. No chemicals or preservatives are used in the process and we are working on obtaining USDA organic certification. Touched by the Salar people’s passion + love for this plant and saw an opportunity to be the first U.S. importer of this wild-harvested superfood while helping our Salar friends improve local conditions in time for next year’s harvest.